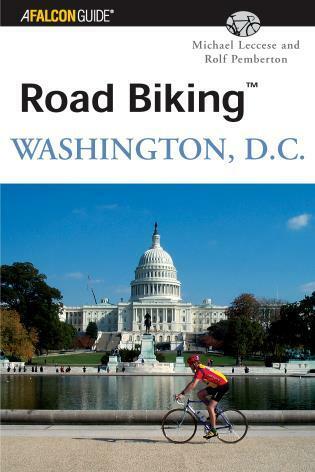 This completely revised, redesigned, and updated edition of Short Bike Rides Washington, D.C. presents over 30 great rides in and around the nation's capital. 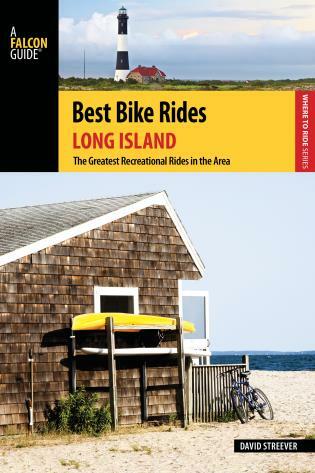 Includes maps and detailed route descriptions for each ride. Michael Leccese has been a bike commuter, tourist, and occasional racer for 30 years. He has written for The New York Times, The Washington Post, and USA Today, and, with his wife Kathleen McCormick, written or edited several books on architecture and planning. The New York native now lives in Boulder, Colorado, where he is a principal of Fountainhead Communications. 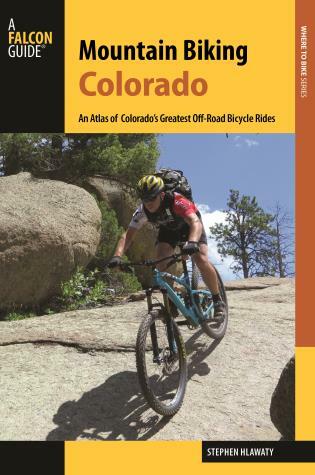 He also is the author of Short Bike Rides in Colorado (Globe Pequot, 1995). 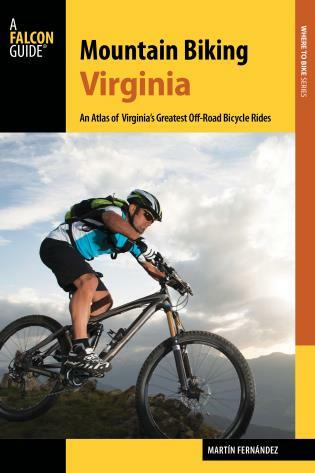 Rolf Pemberton is a cyclist and outdoor enthusiast with articles in both local and national publications. An advocate of riding etiquette and environmental respect, he founded an oversees cycling club with chapters in Costa Rica, Canada, and the United States. He lives in the Washington, D.C. area with his wife Kathryn.